The hotel is located directly in front of the Barbizon School Municipal Museum and 500 metres from Fontainebleau Forest. Disneyland is just 45 minutes away by car and the closest airport is Orly Airport, which is 50 km away. This charming hotel boasts a beautiful garden and terrace. It was built in 1897 and was recently renovated. The establishment comprises a total of 34 rooms and offers all amenities needed for a pleasant stay. 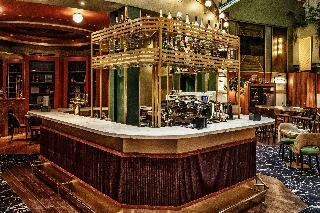 Guests can enjoy a drink in the bar and dine in the on-site restaurant, which serves both Japanese and French dishes. Conference facilities are available to business travellers and wireless Internet access is provided. Located 47 miles (75 km) from Paris and a stone's throw from Fontainebleau castle, the hotel welcomes you to its beautiful building surrounded by a lush garden, ideal for family vacations or business meetings. Want to relax? You will love the tranquility of the comfortable rooms, but also our proximity to the famous Fontainebleau forest for long walks. This charming hotel is set in the heart of Rueil-Malmaison, only a five-minute stroll from the pretty Saint-Peter-Saint-Paul Church, the Local History Museum, and of course, the magnificent Chateau de Malmaison, the residence of Napoleon's first wife. The enchanting city centre of Paris is only a twenty-minute drive away, as is Versailles, making this an ideal base for a sightseeing holiday.Guests will feel welcomed in the refined lobby and lounge as well as the colourful, individually designed guest rooms. Each room features a range of modern comforts, including air-conditioning, satellite television and free Wi-Fi internet access. 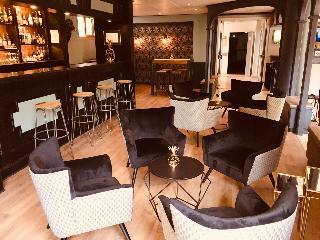 Guests can wake up to a delicious breakfast in the lounge bar and take advantage of the convenient onsite parking facility to leave the car for a day and take the train into Paris, all during an amusing, unhurried family holiday. Just 10 minutes from La Défense and the convention center at Porte Maillot, the Novotel Paris Suresnes Longchamp hotel is perfect for a family getaway or a business trip. The rooms at this 4-star hotel are spacious and comfortable and include free WiFi. 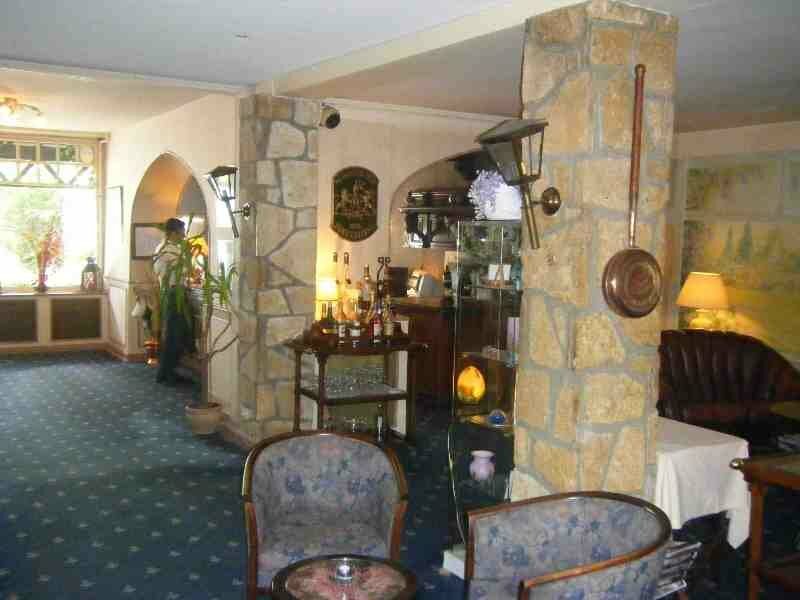 T he hotel boasts a cozy bar, a bright restaurant, a play area for children and a private paying car park. Our 8 modular rooms are perfect for your meetings. Visit Paris and the Champs-Elysées and enjoy a pleasant stay at Novotel. Strategically situated at the heart of Rueil sur Seine, this charming hotel is located between Chatou, Nanterre and La Défense. Revelling in its prime location in Paris, the hotel is also situated close to a RER station, and is a short distance away from the Champs Elysees. The hotel's elegantly-presented guest rooms offer a soothing environment and functional space for the comfort of business and leisure travellers alike. 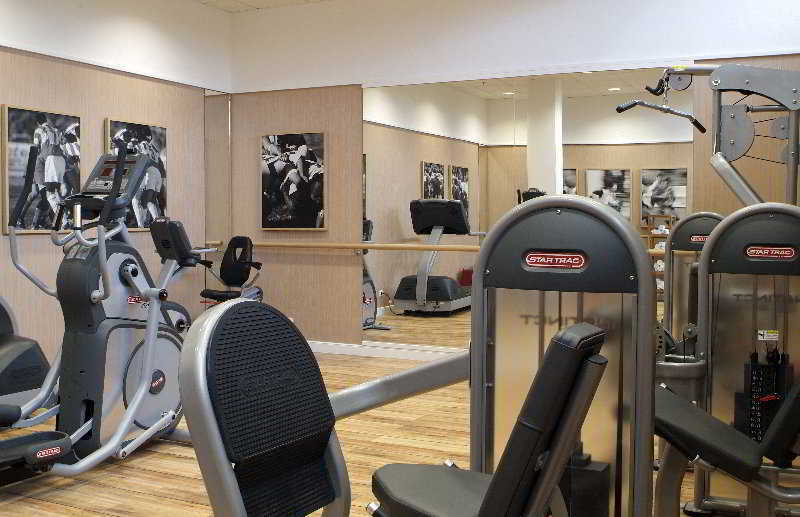 Guests can enjoy an invigorating workout in the fitness centre, or can simply relax and unwind with a refreshing drink from the bar. Guests are invited to enjoy a delectable meal in the restaurant, where sumptuous culinary delights are the order of the day. This charming hotel is set in the heart of â€œParisian Manhattanâ€, Europe's largest purpose-built business district, on the banks of the Seine. Modern buildings, clad in glass and steel, stand as monuments to architectural challenges. The Esplanade, less than five minutes' walk away, offers guests the chance to take an enjoyable stroll along its promenade and garden. It is a 3-minute walk from Esplanade de La Défense Metro Station, which gives direct access to the Arc de Triomphe and the Louvre. Offering a choice of studios for one or two people, serviced apartments with separate living room and bedrooms for three or four people, or accommodation with a view of the Seine or across all of Paris, all the serviced apartments are fully equipped with kitchens, ideal for guests to prepare their own culinary creations. Guests can also take advantage of the complimentary Internet service. This hotel in La Défense is conveniently close to the CNIT convention center, La Grande Arche de La Défense and the Champs-Ã‰lysées. Fast transport links whisk you to Paris' city center attractions in minutes. The hotel is 10 minutes from the lively area of Champs Elysées Avenue, with its vast range of shopping, dining and entertainment options. The Eiffel Tower, Opéra Garnier and the Louvre, Notre Dame and the Sacré Coeur and Montmartre are easily accessible by public transportation. The Hotel de la Jatte is a charming three star hotel located on the Ile de la Jatte, just 10 minutes from the centre of Paris and close to the Porte Maillot Convention Centre and the Champs Elys?es. Facing the River Seine, the property is warmly decorated in a contemporary style that combines comfort and modernity. It offers elegantly arranged rooms, each equipped with air conditioning, a hair dryer, telephone, satellite TV and Internet connection. In a residential district, the hotel enjoys total peace and quiet, while the pleasures of Paris are waiting close by: Place de l'Etoile, Champs Elys?es, the Grande Arche de la D?fense, the Palais des Congr?s Convention Centre, the Bois de Boulogne and other attractions. Guests arriving by car should note that a public car park is available within the hotel area. Please note that Some construction works are taking place near the hotel (only during weekdays 10h00-17h00). 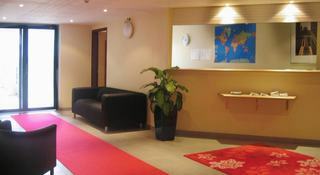 This hotel is situated just minutes away from La Defense, in the heart of Neuilly sur Seine. Pont de Neuilly underground station lies around 100 m from the hotel. The centre of Paris is within 10 minutes of the hotel and there are shopping venues, boutiques, bars and restaurants located in the vicinity. Orly airport is located roughly 20 km of the hotel whilst Charles de Gaulle airport is roughly 25 km from the hotel. Renovated in 2003, this hotel includes a total of 40 rooms spread over 3 floors. Guests are welcomed in the foyer with 24-hour reception desk, a safe and lifts. Those arriving by car may make use of the hotel car park. The appealing rooms comprise an en suite bathroom and are fully - equipped as standard. Breakfast may be selected from a buffet each morning. Close to La Defense financial district of Paris, and only 8 minutes away from the Champs ELysees by metro, The Hotel le Dauphin is surrounded by international and local cuisine restaurants. Few minutes' walk from metro line 1 (Esplanade de La Defense) ,the direct line to the mayor attractions of the city of light. At the same time, within a short distance from La Defense Arc, guest can enjoy the 250 stores at the 4Temps shopping mall and the CNIT. Each of its 37 rooms is deliciously perfumed with a special lamp allowing the diffusion of a fragrance of your choice among: natural touch, tonic, relaxing, gourmet and sensual. The Hotel provide free WI-FI throughout the Hotel. Complimentary, afternoon tea and coffee is available in the Dauphin's lobby and you can enjoy breakfast in the patio during the summer. Restaurants and bars can be found within a walking distance. Guests should note that local city tax is not included in the rate booked. This will be charged directly to guests by the hotel and payable at check in/out. This unique high-class hotel is ideally located on the west side of Paris, in the heart of Rueil-Malmaison and at only 7km distance from the business district of La Défense. The establishment offers excellent traffic connections, which allows travellers to easy access the main sites of the city, such as the Champ-Elysées and the Palace of Versailles. From classic to deluxe and depending on their needs, guests can choose between different types of rooms. All of them present an original stylish decoration with modern furniture and top-notch facilities such as a desk, a flat-screen TV and free Wi-Fi. Visitors may enjoy a delicious continental breakfast every morning, which is served in the cosy dining room of the hotel. 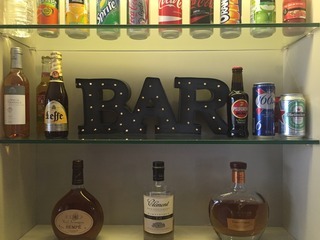 The bar, with its elegant decoration, is a perfect place for a relaxing break or an informal meeting. Whether travelling for leisure or on business purposes, the hotel is an excellent choice to enjoy a pleasant and memorable stay. 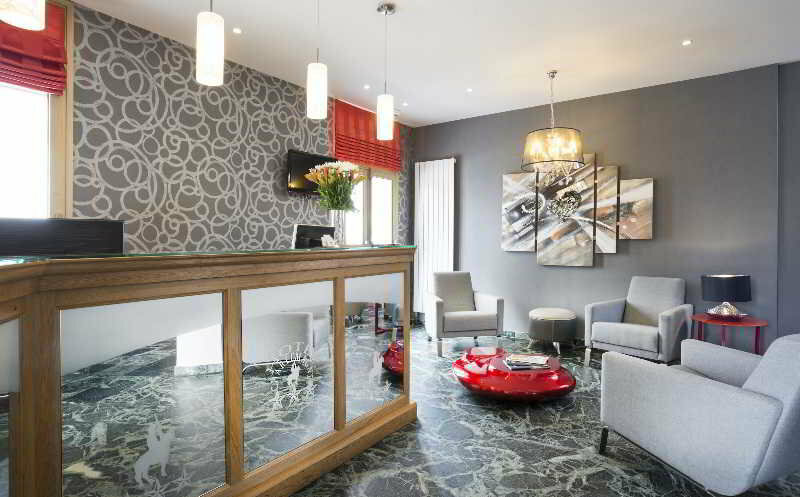 The Le Bon Hotel is ideally located in Neuilly sur Seine, a nice and quiet residential area within easy reach to the centre of Paris by public transport. The closest tube station ''Pont de Neuilly'' is only 100 meters away from the hotel which will reach the famous ''Champs-Elysees'' within 10 minutes. The hotel offers 55 contemporary rooms with modern facilities such as flat screen TV, Wi-fi internet access throughout the hotel, air-conditioning. A real American buffet breakfast is served daily in the breakfast room. It can also be taken in the room on request. The reception is open 24-hour and provides express check-in and check-out. Luggage storage is available as well as laundry service and safe at the reception desk. Contemporary and fully equipped, all of our rooms offer high quality comfort. A Venere member, Argentina. Guests should note that local city tax is not included in the rate booked. This will be charged directly to guests by the hotel and payable at check in. Situated in Levallois-Perret just outside of Paris, this city hotel is just minutes away from the Arc de Triomphe and the Champs-Elysées. Priding itself on its location, this hotel is within easy reach of the business district La Défense and Espace Champerret. Many tourist attractions are within walking distance making this hotel perfect for guests wishing to be in the centre of activity. Orly and Charles de Gaulle airports are within easy driving distance of the hotel. The hotel enjoys an attractive style, and tastefully furnished rooms allow for guests to unwind after a busy day of work or travel. This hotel utilises space efficiently so that guests can enjoy their time spent relaxing in their room. For guests wishing to couple affordability with comfort, this hotel will not fail to please. Conference facilities are available for guests on a working trip. 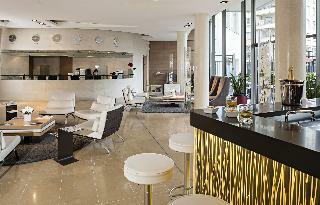 This city hotel is located in one of the largest shopping and office centres in Europe. Guests will find themselves surrounded by a boundless array of bars, restaurants, nightclubs and shopping opportunities. The hotel basks in its vibrant setting, and guests are sure to enjoy a truly unforgettable experience. The hotel is located within easy access of the many attractions that this magical city has to offer. This upscale hotel is sure to impress, blending contemporary and classical designs. The guest rooms are eloquently appointed, featuring functional space and a relaxing ambience. The rooms are well equipped with up-to-date facilities for the utmost in comfort. Guests are sure to be impressed by the seemingly endless choice of exemplary facilities that this magnificent hotel has to offer.